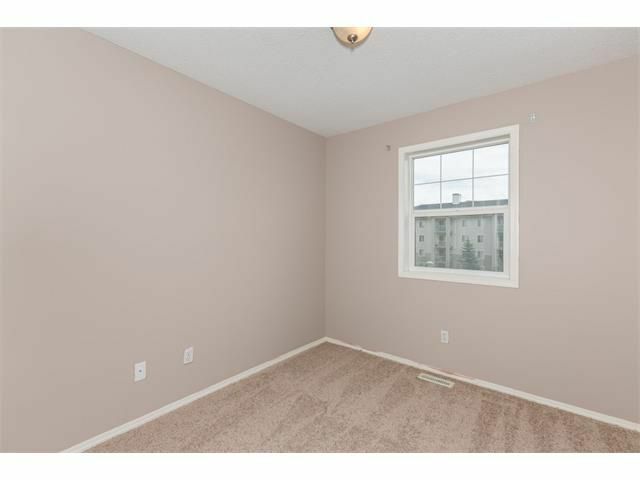 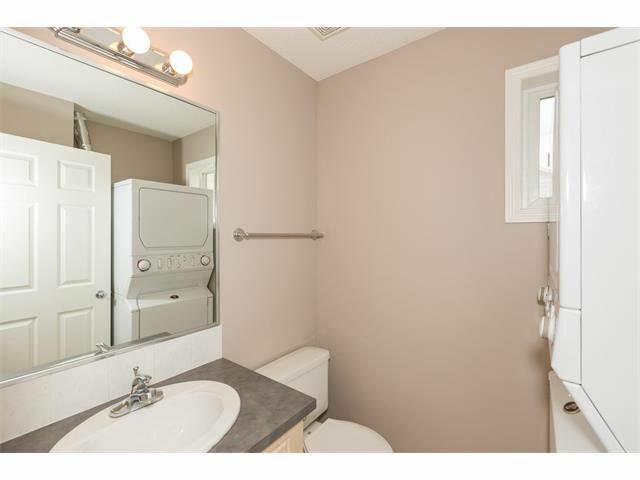 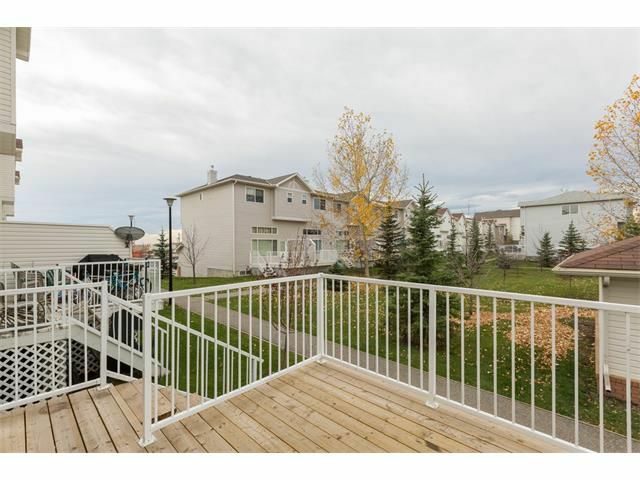 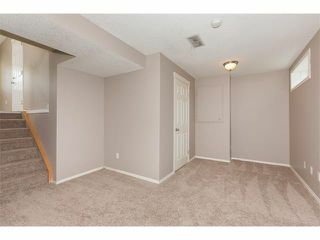 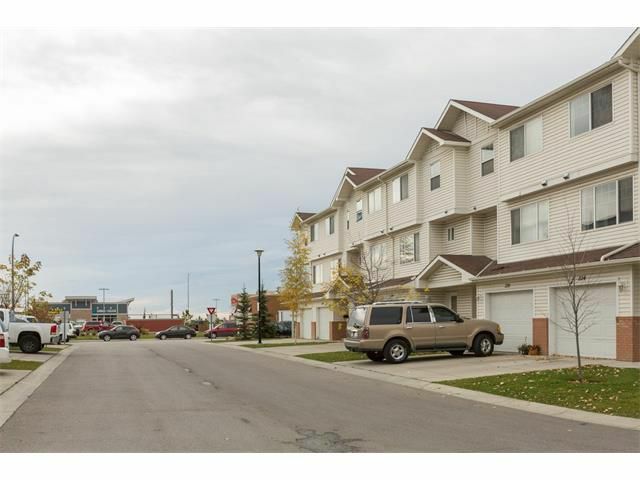 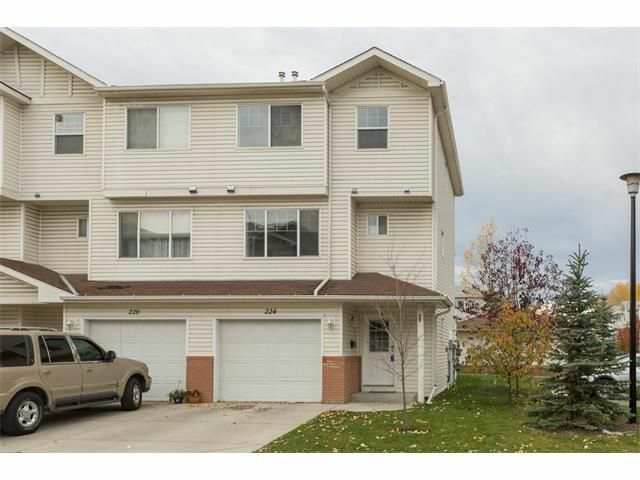 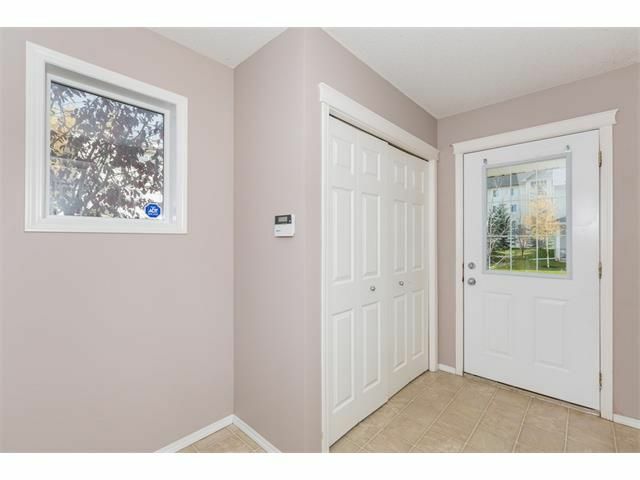 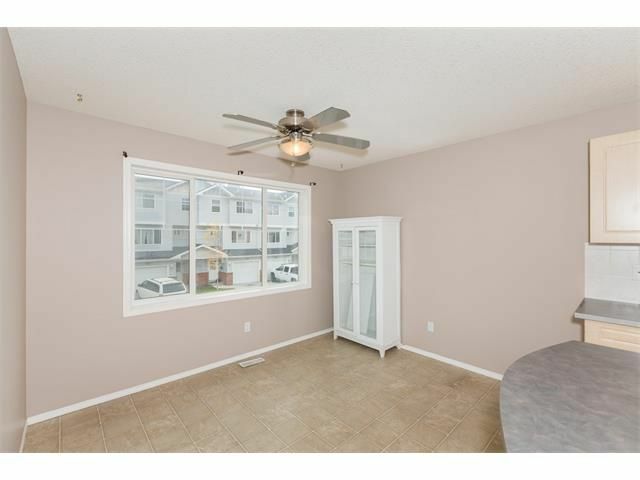 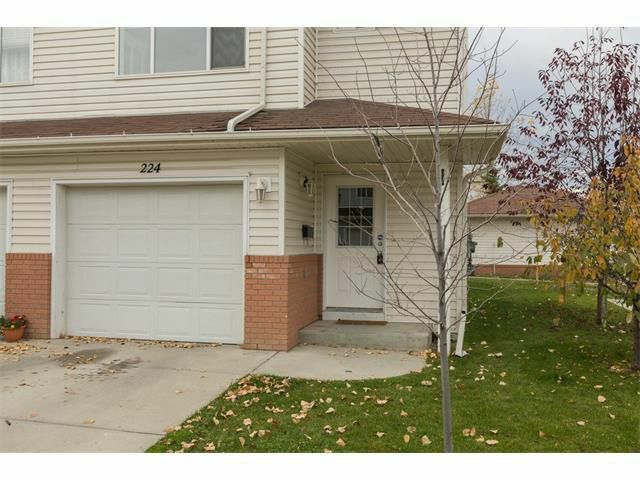 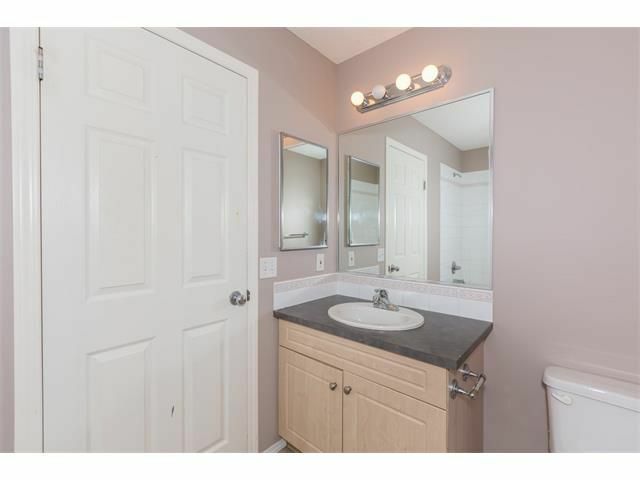 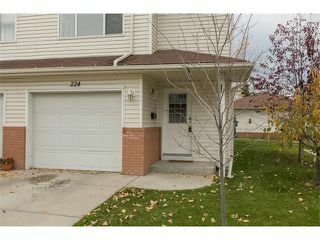 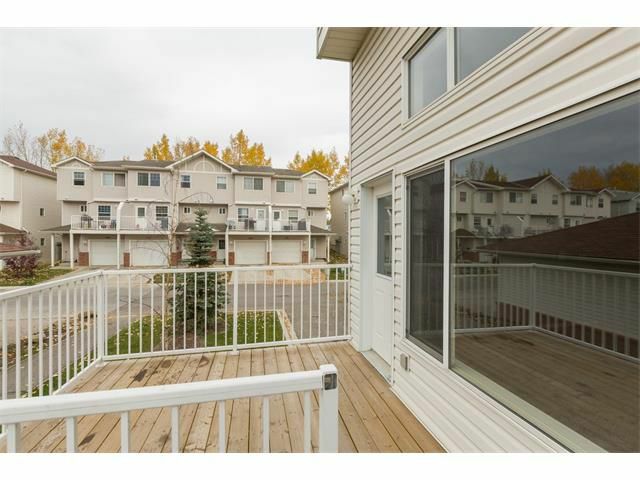 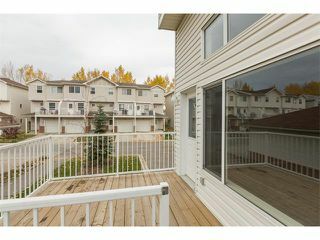 This great fully finished 3 bedroom, 2.5 bathroom end unit townhouse comes complete with all you will need, it has all new carpets and paint and is ready for a quick possession. 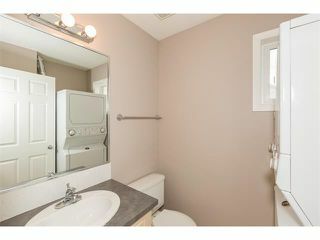 On the upper floor you will find 3 bedrooms, a 4 piece main bathroom and a 3 piece ensuite & walk in closet in the master. 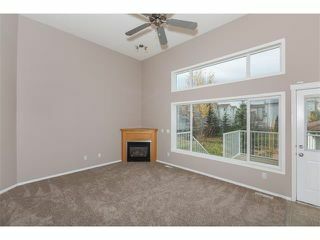 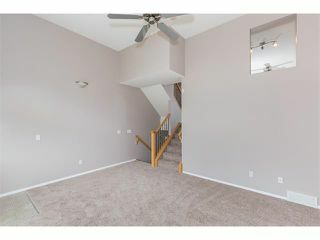 On the upper main level is a spacious kitchen/dining area, 2 piece bathroom and laundry complete this floor before making your way down to a massive living room complete with a gas fireplace and a large west facing deck on the 2nd level. 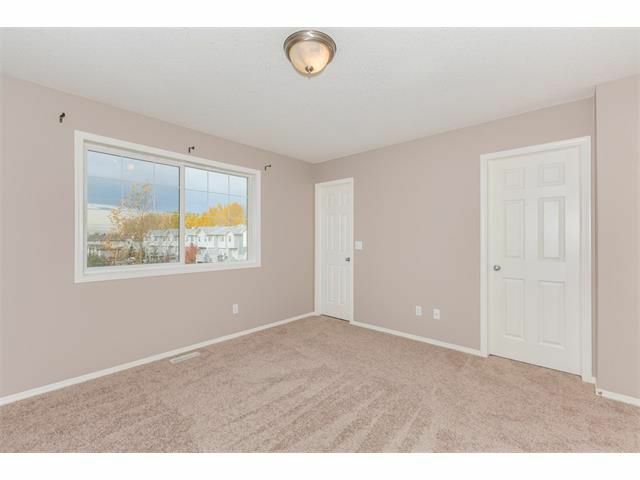 The large entrance and single garage complete the main floor and then just a few steps away is the fully completed basement with plenty of storage and space for a den/office or possible another entertainment area. 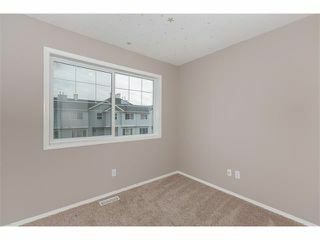 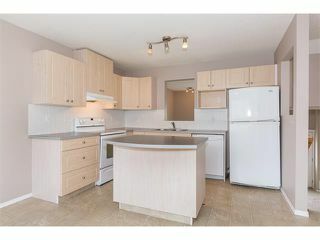 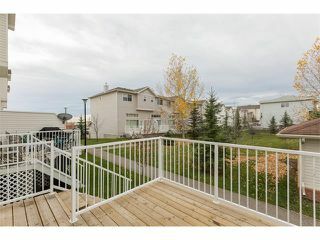 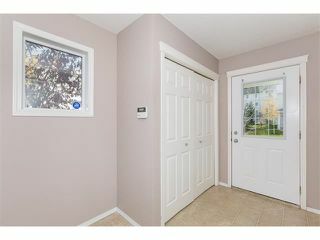 This home will not disappoint and is very close to the visitor parking stalls and some of your favourite coffee shops. 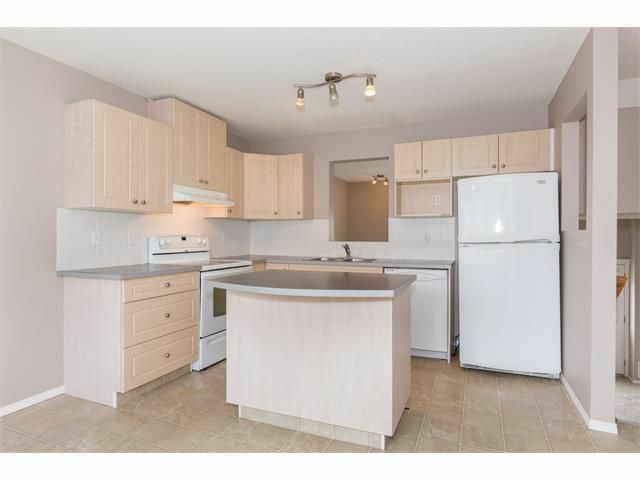 Bring your favourite realtor today for a viewing while this home is on the market.